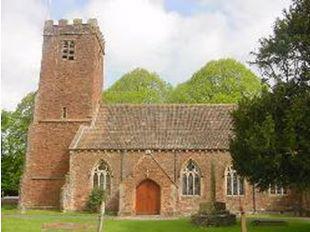 A Church School was established in Wembdon in 1872 occupying the purpose built building opposite the Parish Church. 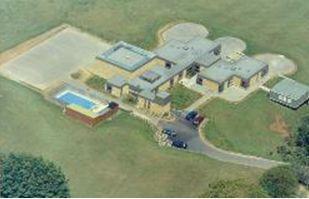 Originally called Wembdon School, it was later known as St. George's Primary School with Voluntary Controlled status. Numbers increased during the 1960s which led to the building of a new, four classroom, Junior School which opened in 1972. 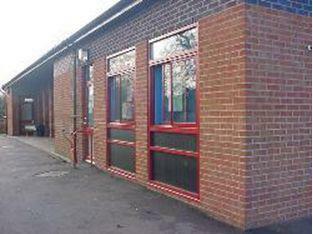 Building work commenced in June 1991 to provide an additional six classrooms on the Junior School site. In April 1992 the two schools amalgamated to form a Primary School . The new building and school was opened by the Rt. Rev. James Thompson, Bishop of Bath and Wells. The name Wembdon St. George's C of E Primary School combines the names of the two former schools and reflects the church connection. The school is voluntary controlled which means that the Church of England is represented on the Governing Body. A further classroom was opened in 2003 owing to rising numbers on roll. This extension takes the total number of classrooms to fourteen. We are now two form entry and have over 350 pupils on roll.